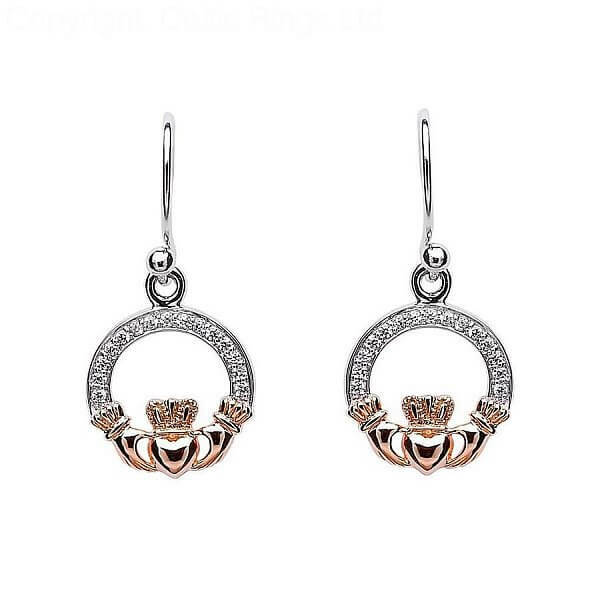 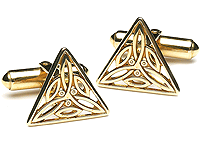 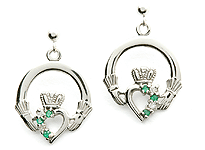 14k rose gold-plated hands and heart highlight the center of these Claddagh stone set Sterling silver earrings. 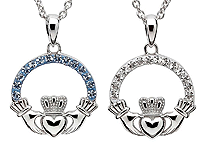 Cubic zirconias add a sparkle to the border. 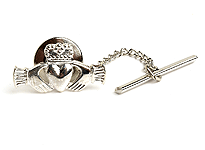 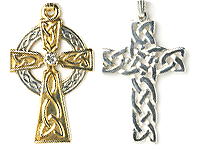 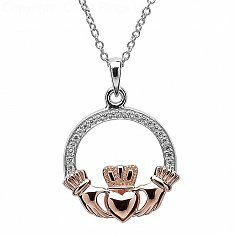 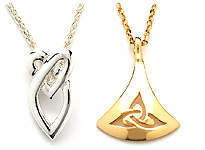 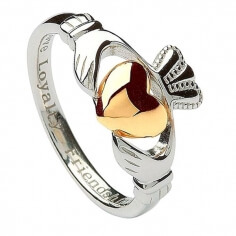 The Claddagh design itself is over 300 years old and represents love, loyalty and friendship, making it the perfect partner gift.